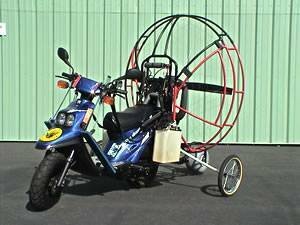 For $5000 you can convert your scooter into a James Bond style flying machine. Technology has mede buying gifts for dads on Farthers' day easy. Choose from this list of geek toys for boys.